Sunday 30th October 2016. Clocks go back and we can all look forward to an extra hour in bed. However, what we don’t think about is how this will have an effect on our driving routine. Whether you’re an experienced driver or this is your first time driving in the darker months, at drive like a girl we want to make sure your experience is as pleasant, easy and safe as possible. 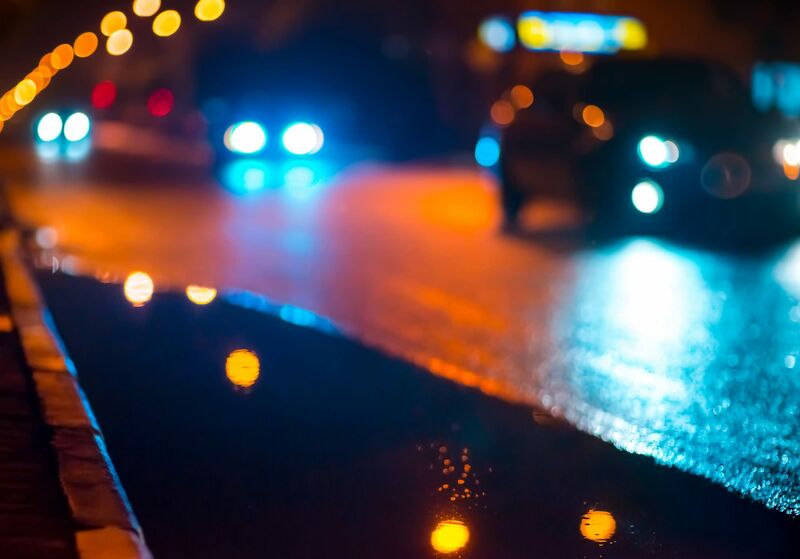 Driving in the dark can naturally cause fatigue and tiredness. This can reduce reaction time, your concentration levels and alertness. Particularly on longer journeys, make sure you stop to take a break. With a drive like a girl car insurance policy we reward customers who take regular breaks when driving. To find out more about drive like a girl car insurance or to get a quote, click here.